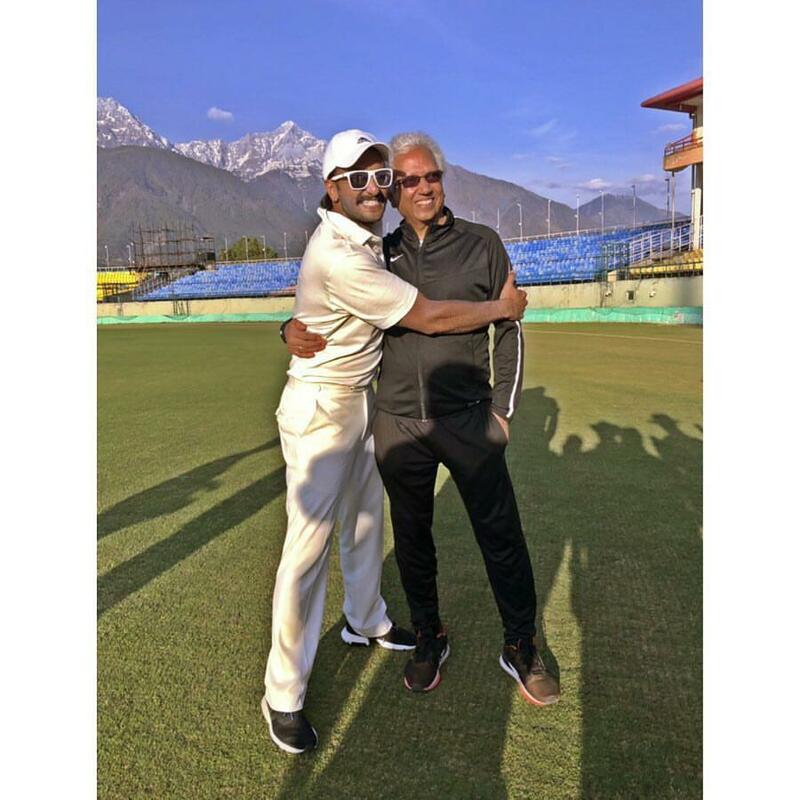 New Delhi (India), Apr 8 (ANI): Ranveer Singh who is busy shooting for his next titled ‘83’ in Dharamshala, recently took to social media to share a series of pictures with ace cricketer Mohinder Amarnath, fondly called Jimmy, while giving us a sneak peak of the undergoing training of the actor. In one picture, Ranveer is seen smiling and posing with Jimmy while in another photo, Ranveer and his squad are posing with the ace cricketer. It’s the one & only, Champion of Champions #MohinderAmarnath!!! In another such video, Ranveer shared a boomerang with Jimmy wherein the two are walking on the fields with their back towards the camera and Ranveer asked his fans to guess the player. After learning the 'natraj' shot and other playing techniques from the legendary cricketer Kapil Dev, Ranveer Singh is now brushing up some more cricketing tricks and tips from Mohinder Amarnath. 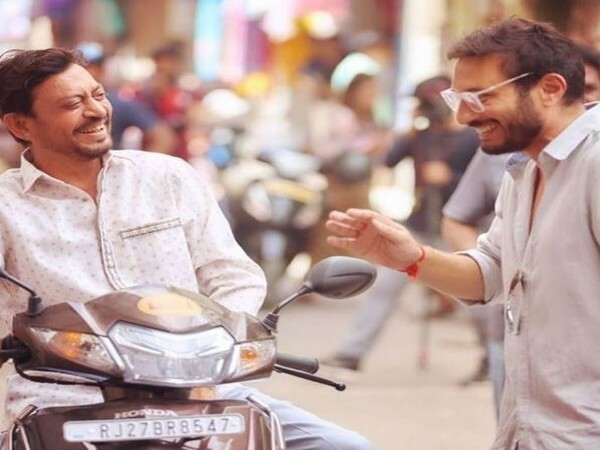 Director Kabir Khan is leaving no stone unturned for his film on the life of Kapil Dev following which Balvinder Singh Sandhu along with Kapil Dev and Mohinder Amarnath are training the cast of the film so that nothing goes wrong.